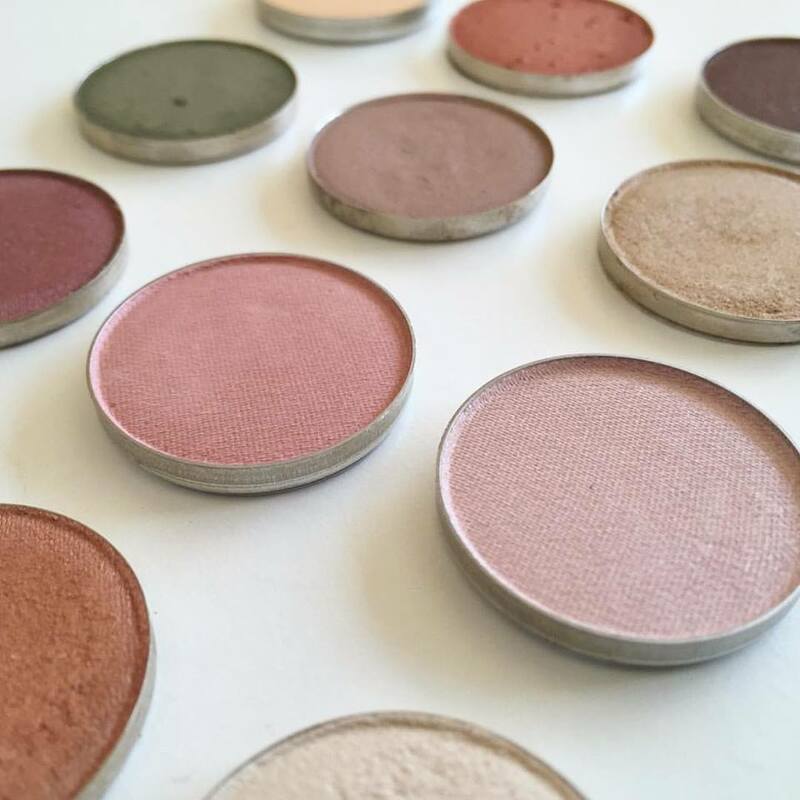 We have more new and exciting things happening here at Urban Legends! 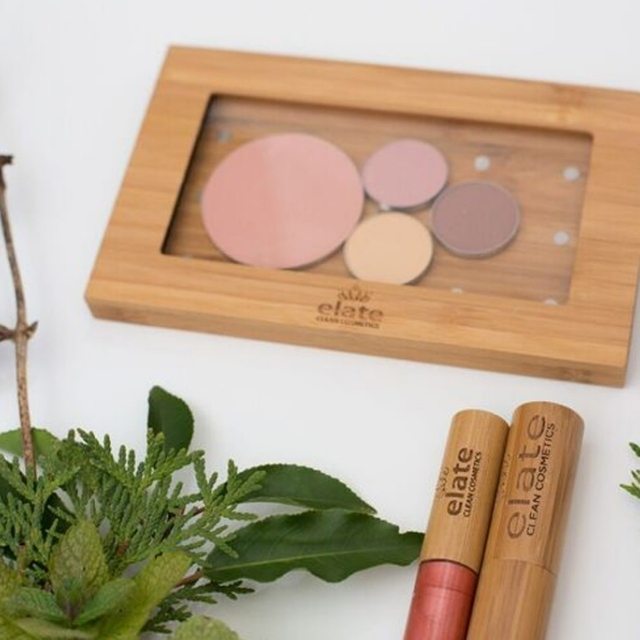 We are so excited to now be carrying Elate Clean Cosmetics! 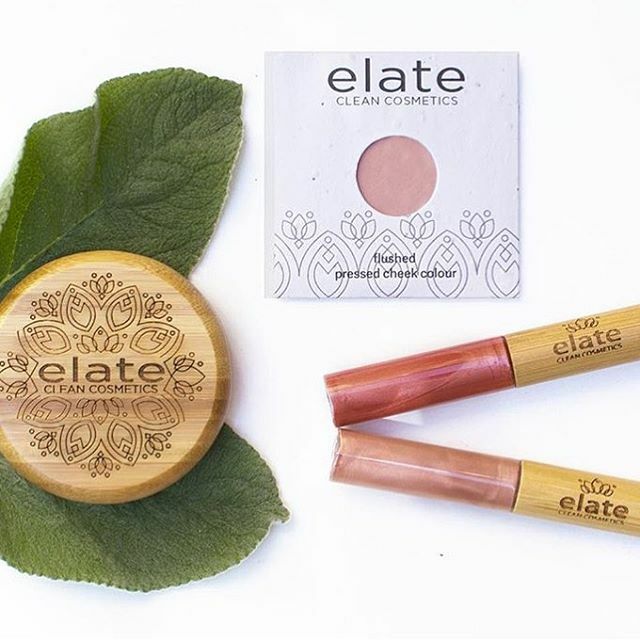 Elate Cosmetics is Vegan, Organic, Cruelty Free, Toxin Free, Gluten free and BEAUTIFUL! 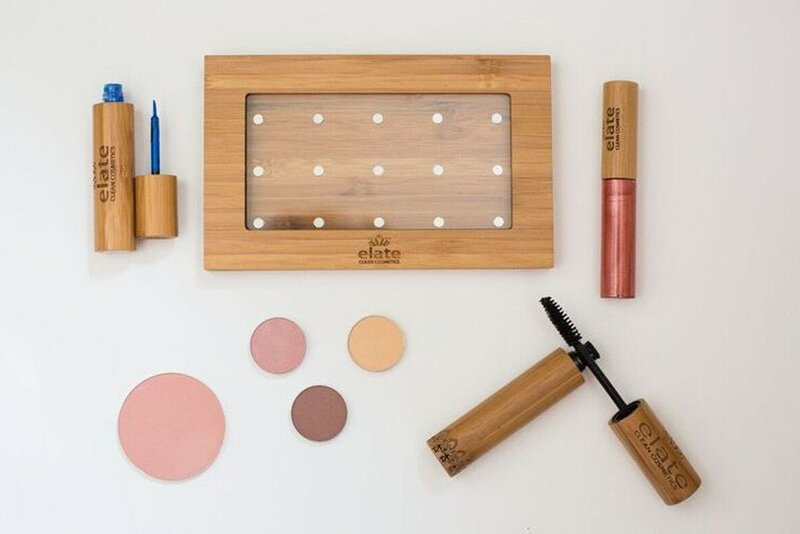 Made right here in Canada right out of Victoria! Copyright © 2016 - Urban Legends Salon & Spa. All rights reserved.